then it’s Facebook! Until I heard this, I believed that the actual users of internet itself will be around 500 millions. Right from its day of launch, Facebook has got a wide popularity in every way possible. With Facebook becoming rapidly important in everyone’s life, the usage of Facebook resources are also exceedingly increasing. 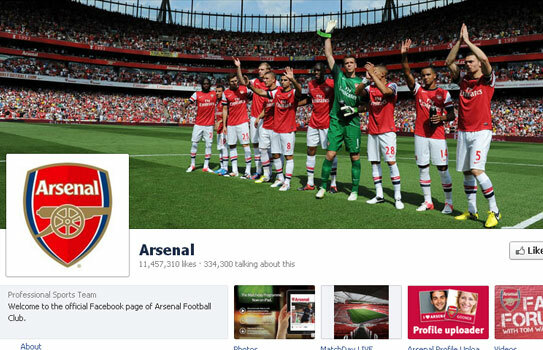 Features like Facebook fan page and Facebook stores have made Facebook more strong among the other social networks. E-shopping is also soon going to vanish away with the consistent usage of Facebook stores. With the launch of Facebook stores, Facebook cheerfully stepped into online shopping and the move is found to be immensely successful. Facebook eCommerce stores are greatly recognized for letting people to purchase things directly from their Facebook profiles. Almost every Facebook user have their FB accounts defaultly set on their browsers, so that anytime they switch on their laps and mobiles, they can view their profiles. Hence, it is not needed to search the web throughout for purchasing a product online. It’s just enough to access the Facebook stores and purchase their required products in no time. With a paypal account, it is easy for anyone to create his/her own Facebook online store. If used in the appropriate way, Facebook stores can certainly take your business to another level. 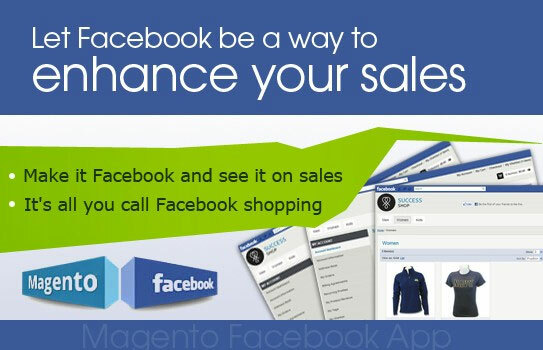 All you require is the proper extensions and plugins that help you to build a store in Facebook. The store is linked back to your business site, so that the customers can directly purchase from your product catalog. 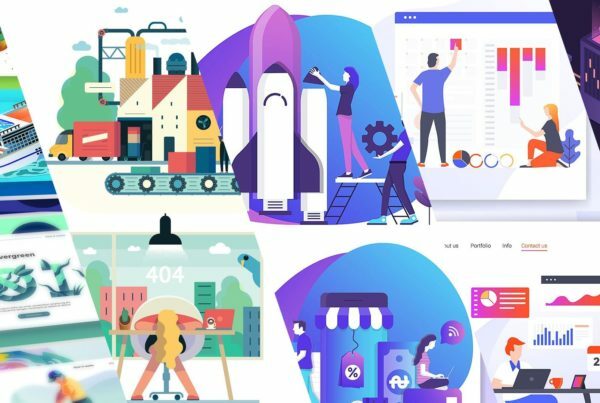 Magento Facebook eCommerce Store from Apptha, Facebook store application from StoreYa, Facebook Link 2.1.3, Beetailer and Facebook Store Pro are few Magento extensions that help you create a successful online store on Facebook. While there are several thousands of Facebook stores available throughout, below listed are the top five stores which are widely accessed. 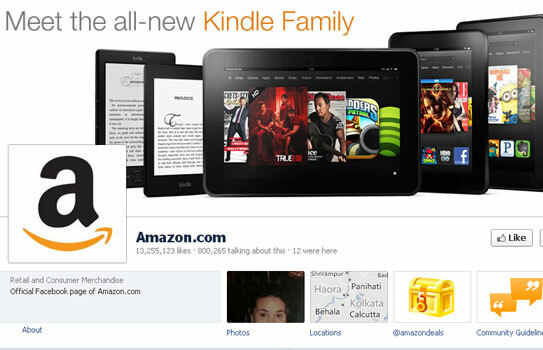 Amazon.com is the Facebook store that allows people to purchase anything they might want to buy online. 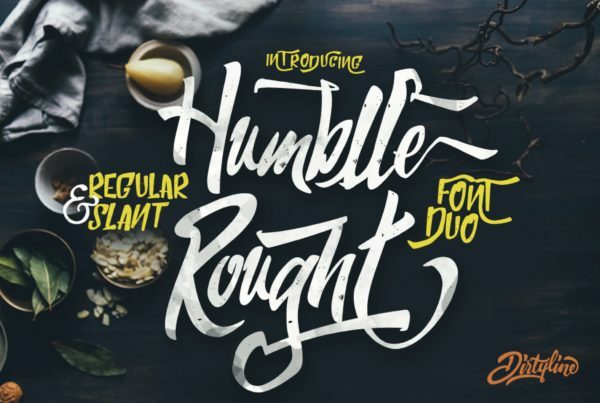 Amazon is a great collection for books, magazines, music, DVDs, videos, electronics, computers, software, apparel & accessories, shoes, jewelry, tools & hardware, housewares, furniture, sporting goods, beauty & personal care, gourmet food and many more. Recent offers included codes for free MP3 downloads and a free Move game with the purchase of a PlayStation Move Starter Bundle. 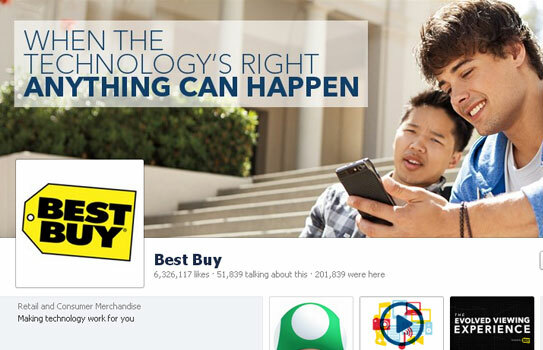 With operations in the United States, Canada, Europe, China and Mexico, Best Buy is a multinational retailer of technology and entertainment products and services with a commitment to growth and innovation. 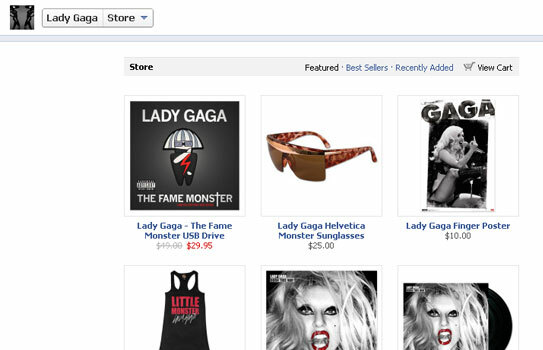 The store is widely used by millions of Facebook-ers and comes under the best Facebook eCommerce store of 2012. A recent “Walk in for your chance to win” promotion gave out over 13,000 prizes to Android and iPhone users through shopkick. 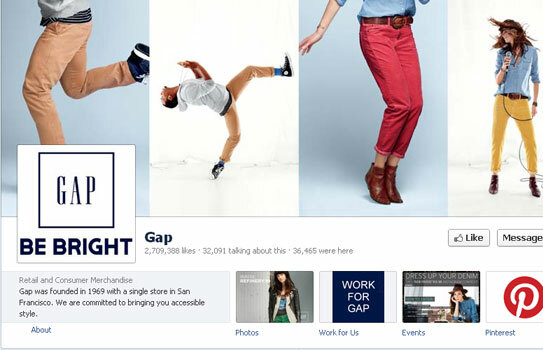 Gap was founded in 1969 with a single store in San Francisco. It owns a Facebook store that is widely accessed by plenty of Facebook users to purchase things online. In early-November, the store’s Facebook page gave away 10,000 pair of jeans to the first people to check in at any Men’s and Women’s Gap using Facebook places. Lady Gaga is the only artist in the digital era to top the 5 million sales mark with her first two hits. The Lady Gaga store sells music, apparel, and accessories including Lady Gaga designed chrome headphones. The Arsenal store sells sports uniforms, practice apparel, online TV subscription services, hospitality packages, gifts and souvenirs, and soccer school.